Ladies & juniors do you fancy trying beach fishing for flaties on a Northumberland beach between christmas and the new year? Paul Fenech the features editor from Sea Angler magazine will be joining us on Thursday 29th December along with Don Coe and Level 2 sea coach Cliff Johnston. 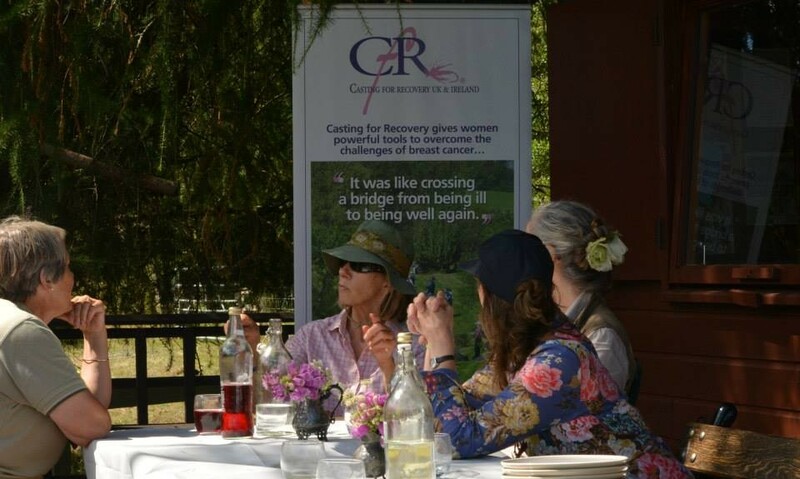 There will be equipment and bait provided for ladies who do not have this specialist equipment, including tuition. Within the group we have ladies who already go sea fishing, Paul and Don will be on hand to offer specialist knowledge. Paul Fenech is also a competition angler. Cliff will be bringing his campervan….hot soup/drinks will be available during the day, including somewhere if your cold. Cost: equipment & tuition is free, there may be a small charge of £3.00 for bait. This event is subject to weather and sea conditions. ← Buying your first fishing rod. It’s good to see your group doing so well, it’s good to see so many ladies picking up a rod. Good luck to all you ladies for the future and tight lines for your event.